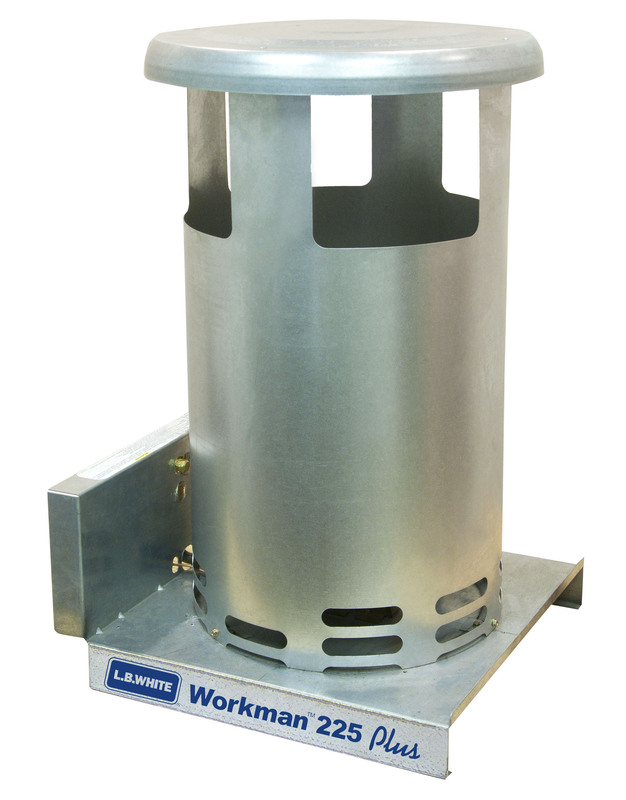 These standard duty convection heaters feature adjustable output control to save fuel, and a unique top design for superior heat distribution. 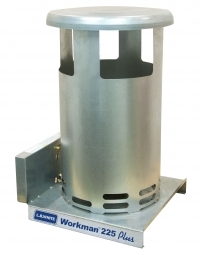 Workman heaters provide 360° heating and don’t require electricity. Dimensions (L x W x H) 16.5" x 15.0" x 25.0"